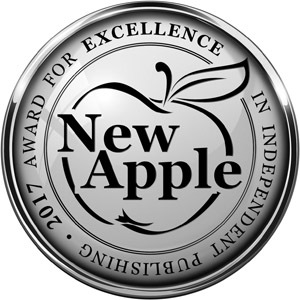 Love steamy romance books? Do you love to chat about your favorite book boyfriends and your latest read? 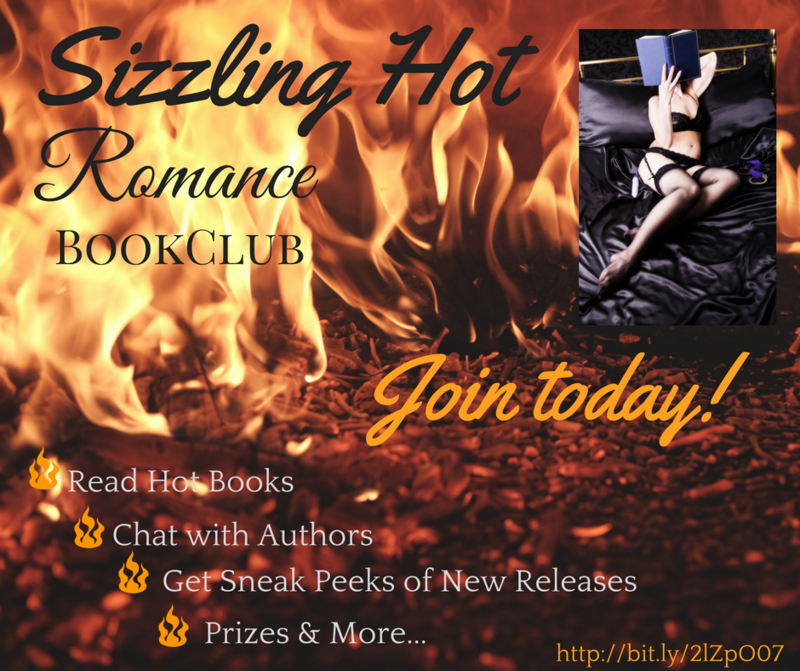 The Sizzling Hot Romance Book Club is for you. And you don’t have to worry about getting out in this terrible weather, because steamy romance author Sabrina Devonshire and I are teaming up to bring it straight to your electronic device via Facebook. Think of the beginning of each week as Book Club Monday. The first Monday of the month, Sabrina and I will announce that month’s Featured Book and give you the links to get your copy. Every Monday, we’ll post discussion questions, fun facts, games, and other book-related items. The final Monday of the month will be a LIVE 1-hour book club meeting, where we’ll talk about the book, ask and answer questions, and just maybe give away a prize or two. Sound like something you’d be interested in? Head on over to Facebook to join.